I customize our sessions to your particular needs, and I take time to really listen to you and figure out what’s blocking you, making you ill, or holding you back. When you come in for your session, you get me and not some assistant or intern. 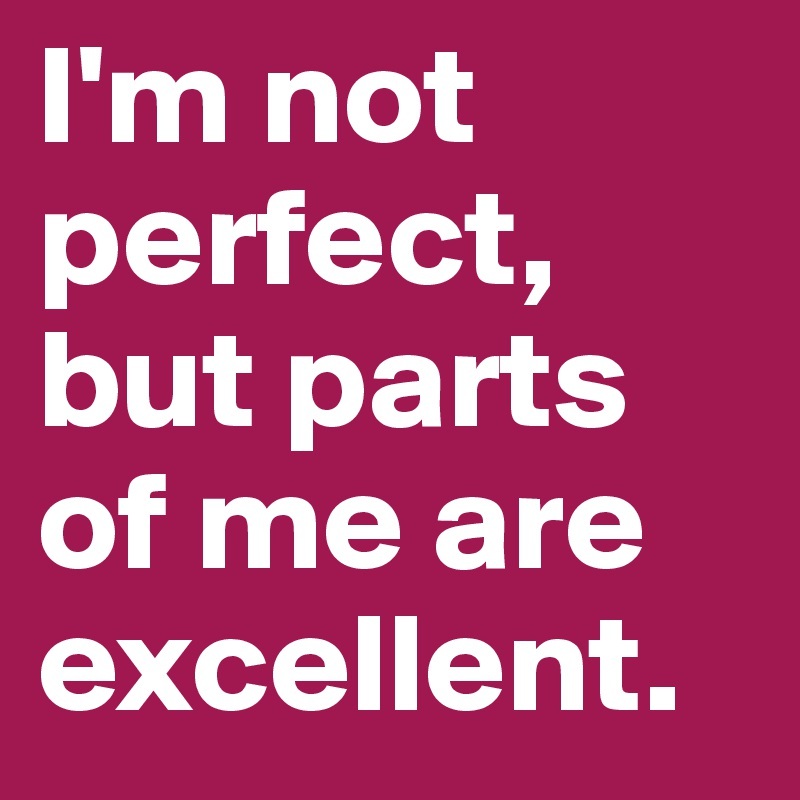 You get the real deal, the expert…me! 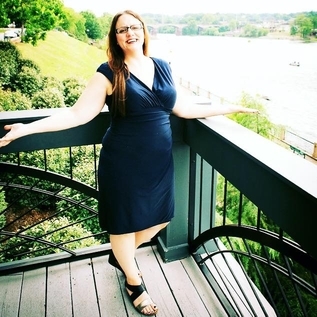 My methods are proven and so effective that I am confident you will always come back to me for all of your self-development needs, and you will be so pleased with your results you will refer me to your friends and family. Hypnosis is quick therapy, and you will feel the benefits of hypnosis after the first session; however, depending on the nature of the symptom I’m working with, the positive lasting effects could take two or more sessions. It solely depends on the individual, so it’s difficult to give an exact number. You just see me until you feel completely well and whole again. What I can assure you is that, however many sessions you have with me, that number will be far less than with a traditional therapist. Also, the way hypnosis works is that suggestions are compounded over time. You will get the greatest benefit by seeing me more than once. The brain is layered and I want to ensure that you are completely satisfied before I release you. Private Sessions typically lasts up 2 hours, especially for the initial session. During the First Session, I take a complete assessment of your background during the first hour and put you right into hypnosis for the second hour. For this session, the primary goal is to get you feeling comfortable with the hypnotic process and primed for success. You will get to experience how really good it feels to be totally relaxed and, at this time, you will learn the sound of my voice and your subconscious will begin to entrain to it. I will give you simple suggestions and gentle commands to teach your mind how to allow the hypnotic process to flow and start deepening your levels. I may do some simple tests or convincers and I will teach your conscious mind some simple self-hypnosis , EFT, or NLP techniques that you can do from the comfort of your own home between sessions. I may go ahead and give you gentle commands and suggestions or do some hypno-analytic work. I may teach you self-hypnosis to do between sessions. The Second Session is where the “magic” happens even more powerfully as you have now been trained to go more quickly and deeply into a safe and relaxing trance. For this session, I put you right into hypnosis and talk to (and listen to) your subconscious mind while your conscious mind is free to take a mental vacation, a holiday, to roam and relax in a nice happy, safe, place of your choosing. I deepen your trance, set in or strengthen mental and physical resource states, and give more complex gentle commands and suggestions. I also set in post hypnotic suggestions for your health and well-being, and “run programs” for you to feel re-charged, happier, and more energized. 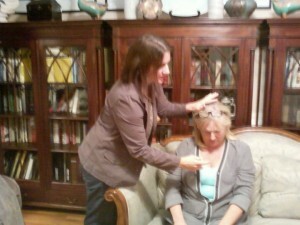 We may do deeper hypnotherapy and emotional clearing work if needed. I may anchor in resource states. The Third Session is typically about following up and strengthening the commands and resource states (if needed). If anything else crops up that needs to be dealt with, related to your prevailing symptoms or not, this is the time I prefer to do it. I also give gentle commands to your unconscious mind for a deeper level of total mind-body self-healing. * For instance, if you are a smoker, I give gentle commands to your body to heal itself* quickly now that you are living a healthier lifestyle. During this session, we also take an assessment and determine, together, whether or not your symptoms are completely gone or if you need more sessions to remove more blocks. Sometimes more emotional clearing and forgiveness work is needed. The final decision is always yours! I allow sessions to go over the time allotted if we are making a breakthrough at that moment and I feel it’s important to continue with the flow. Time permitting. I will not charge you for overage should this happen. Please allot for 15 minutes of overage when you schedule your appointments. I leave about a half-hour window between clients for this reason. *To be clear, I must state that I am not the one healing you. I do not diagnose, prescribe, treat/cure/heal. I do, however, give your body powerful suggestions and gentle commands to heal itself in an accelerated fashion, but it’s up to your brilliant subconscious mind to do the work as it accepts my suggestions and commands. Phone Consultations: I offer FREE 20 minute confidential phone consultations. Text or call 678-995-3549 and leave a message with the best time to call you back during the late afternoon or evening hours. I will return your call by the next business day. Skype Sessions: Offered to clients who are located outside the service area. I prefer to work with clients in person, but I will not turn away people who need help but cannot get to me. The pricing is the same. Veterans Discount: 50% off to active duty veterans. 25% off to all other veterans. 10% off to all veteran’s spouses. Must show ID prior to start of first session. College Student and Senior Citizen (65 and older) Discount: 20% off to actively enrolled college-level students who do not rely on parental support and seniors citizens over 65. Must show ID(s) prior to start of first session and request it BEFORE the session begins to take advantage of it. Session Recordings: Session recordings will be available for purchase. You may also bring your own recording device to your own private sessions and record them yourself if you desire. BioMat Therapy: $1 per minute (30 minute minimum) with BioMat only. $15 up-charge when used in combination with a purchased hypnotherapy session. Must request it in advance of the day of your session as I typically store the equipment at home. Off Hours/House Calls: I reserve the right to charge additional fees for house call visits and working during off hours to cover gas and/or operating expenses. Credit Cards: Credit cards are accepted via Square, Paypal and Acuity. You may pay in advance online when you book your session or at the office. I accept Visa, MasterCard, Discover, and American Express. I also accept cash and checks. (Charges apply if check bounces). 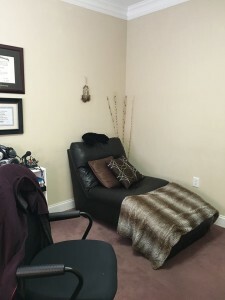 Financial Assistance: I believe hypnosis is the best form of alternative medicine and that no one should be turned away because of their financial situation. I will do my best to work with your financial needs. As of now, I am accepting PayPal Credit. PayPal Credit gives you 6 months to pay them back without interest (as of this writing). Insurance: Sorry, I do not file insurance at this time. I may be able to provide you with codes if you wish to file your own insurance. Call your employer to check if they allow hypnotherapy coverage under your health savings account (HSA) plan. I accept HSA debit cards. Cancellations: Since I see clients by appointment only and that time slot has been reserved, I require a notice 24 hours in advance for any cancellations. Because I also spend a lot of time researching the client’s issues before the session, the client will be billed a $50 cancellation fee, and/or lose the $50 deposit, unless an appointment can be rescheduled within two weeks. Failure to show up to the appointment will warrant an autonomic $50 deduction with no refunds. If there is an emergency the day of, please call us and let us know. You can potentially avoid the deduction with clear communication and enough warning. Living Social/Amazon Deals: If a client purchases any first or third party “deal” or “special,” a reduced rate from the typical pricing, and misses the appointment date without giving me a 24 hour notice, the amount paid in advance will be applied as a discount to the regular cost of the session and the “deal” or “special” will be voided. I’m a fair person and will do my best to ensure that the client or student is taken care of and completely satisfied. Private sessions, Skype sessions, Group sessions, or ANY hypnosis training product (including live training, online training, or video training): I do NOT give monetary refunds for these as you will benefit therapeutically or educationally from each session or class. I cannot guarantee complete success, nor can any therapist or trainer, but I promise I will do my best. I love it when the first session produces the exact outcomes we want, but that is not always the case. Sometimes it takes a few more sessions to get the results we want. It all depends on the individual. If you feel a technique is not working on you, please tell me right away so we can modify it to get customized results. Your feedback during and after the sessions is very important to me. 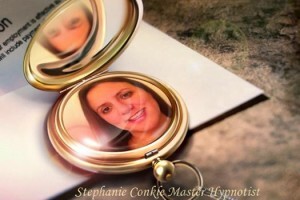 Money Back Guarantee/Products: You have a full year to test my self-hypnosis recordings! If you are not satisfied for any reason, simply contact me for a full refund regardless of the reason. 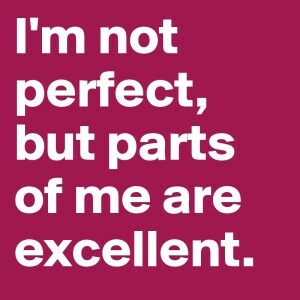 This is how confident I am that my self-hypnosis products will work on you. I don’t put out anything that hasn’t been fully tested. If a customer is not completely satisfied with a self-hypnosis product, I will replace it for free or refund it in full. I ask that you test the product at least a full 30 days to give it time to work on your subconscious processing. I give refunds up to a full year after the purchase date so you have time to fully work with the material at your convenience. Are you ready to be Healthier? Are you ready to Call Me? The Hypno-Comfy Chair Is waiting for you! I would be interested in using your service but you live to far away. I am in the Detroit area. Do you ever come to Michigan? How much do you charge per session? I don't understand how the cd sessions work. Could you please explain?